Diversity in Hollywood often means A person of color, usually black. For years there there was only one box for a person of color and black person filled it. 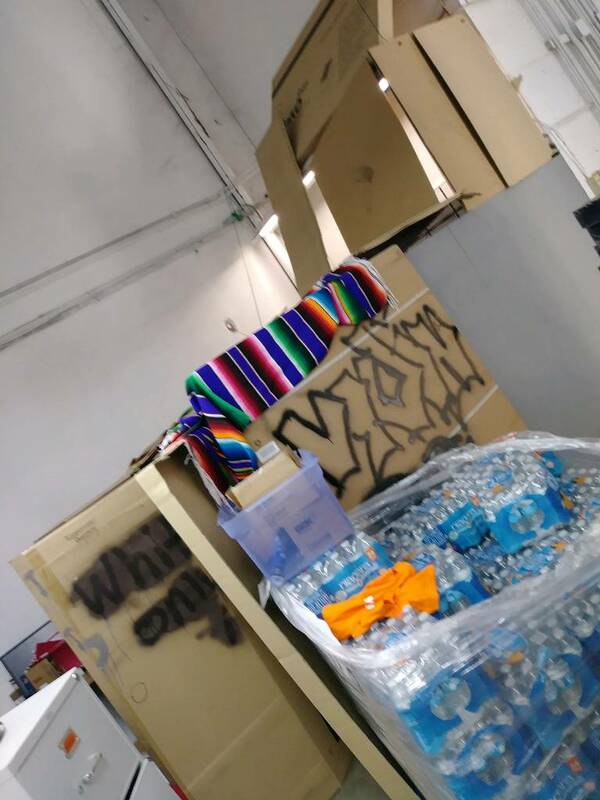 While there is still the one box,now Latins and gays compete with blacks for that single box. Asian females may find an occasional role but Asian males……. Actors of other hues can be in the background if its in a urban setting. In 2016, TV is still in black and white. In the early nineties. TV producers Mary Ellis Burim and Jonathan Murray pitched one of the earliest reality shows for M-TV. The ground breaking show featured a diverse cast. 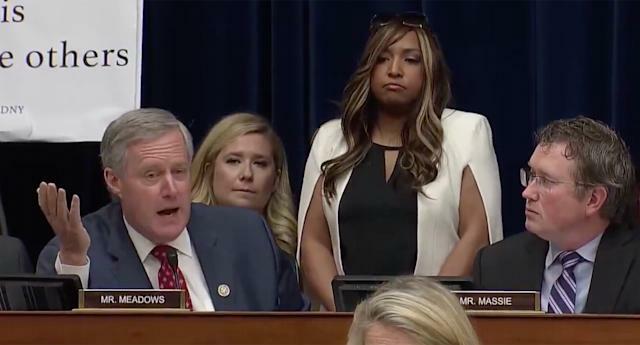 For the first time we saw different races, sexual orientations and individuals of different religious and political backgrounds all living under one roof. This is the true story of seven strangers picked to live in a house (work together ) and have their lives taped. To find out what happens… when people stop being polite and start getting real….. 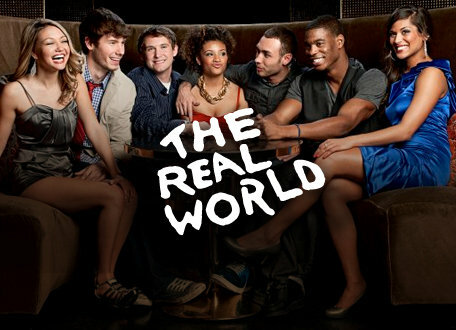 The Real World is still in production however, Burim and Murray are no longer associated with the show and the show has deteriorated into more of a Frat house , drunken fights and sexual escapades. There are exclusive communities of white women in Orange County, Beverly Hills, London,Dallas and New York City. Exclusive communities of black women in Atlanta and the Potomac. White people trying not to be Tardy, out at sea, in a lodge, getting giggy at Pump, and a small group of thirty forty somethings Persians partying in LA. Bravo’s “Shahs of Sunset” is the first show featuring Persian Americans. In between the boozy fights and arguments we learn why successful families left Iran. One of member of the cast is a married gay man. Viewers saw his struggles with his culture. In 2016 Iran, gays can be punished or put to death for being gay. While Shahs is often filled with reality style fights and conflicts, it also allows us to see their families, traditions and struggles rarely seen outside of a documentary . The show is very entertaining. On the surface one would think “Married to Medicine Houston”, is a spin off of Married to Medicine (now in it’s third season). Married to Medicine is based in Atlanta, where most of the women are married to doctors. M2M is reality Tv 101. Fights (some of them physical ) conflicts, jealousy. Atlanta seems to be the home of pretentiousness. On M2M two cast members are doctors and one is a dentist. The other cast members are married to doctors. Dr Erika Sato is a Plastic Surgeon, her father is Asian her mother is Italian. Her parents were professional wrestlers. and she is married to a younger Doctor who’s family is very conservative. Dr Monica Patel is an Indian cardiologist. A quadruple board certified cardiologist. Monica doesn’t look like anyone on Grey’s Anatomy Monica is stacked and is in full makeup and heels. Monica is divorced and wanting to get married and start a family. She’s been dating a man “Imad” for a few years. He has a successful business three hours away in San Antonio. They see each other on weekends and they are of different faiths. Elly Pourasef is an Persian Audiologist. Dr. Ashandra Bastiste who is a Dental Surgeon her husband “Ricky’ is a medical equipment salesman. They share a son and a daughter from a previous marriage. Their relationship seems solid and the banter between the two is infectious. A fun happy family on a reality tv show? 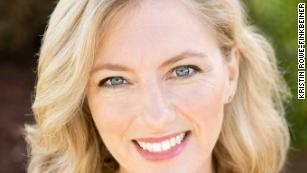 Rachel Suliburk who is white of Spanish descent married to Dr James Suliburk, a trama surgeon. Rachel is currently a nursing student. Living in their home is her mother Maribel. Maribel is charming and out of control and Rachel is the den mother. Yes there are cat fights (this is reality tv) there are some resentments in the group. If your looking for a fist fight, turn the channel, at least for this season. So far this season a lot of the drama comes from outside the group. Not sure if there is a mandatory Bravo hatecation planned. These women are intelligent, driven and trying to balance career and home life. Some of the women relatively new to medicine are making contacts in the community. Unlike the housewives these ladies are relatable . Like Shahs, we get a brief glimpse of some of the cultural traditions and values. This show is in need of audience. Diversity is more than black and white. 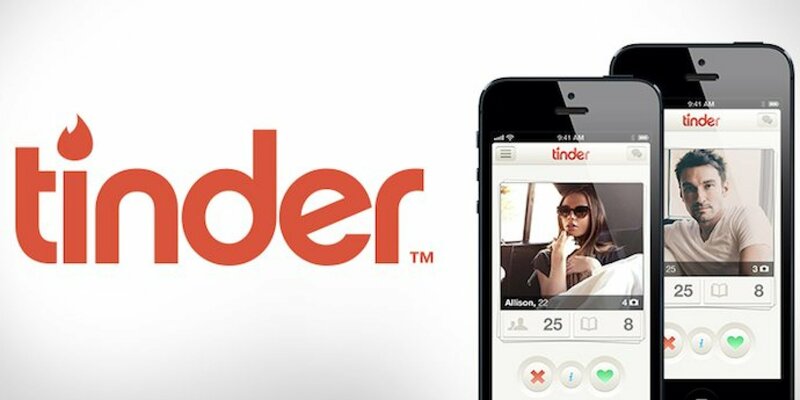 A man uses the Tinder dating app, which is how an Australia man met a woman he is now accused of murdering after she fell from his balcony on a date gone terribly wrong. SYDNEY, Australia — A young woman became so afraid of her Tinder date that she climbed from a 14th floor balcony to escape him, plunging to her death, an Australian court has heard. Gable Tostee, who is accused of killing 26-year-old Warriena Wright during a date arranged via the popular app, was recorded threatening to “chuck her” from his balcony shortly before she fell to her death. A court in Australia heard that Tostee, 30, threatened and strangled Wright, a New Zealand tourist, after they met for the first time and went back to his apartment. Ms Wright allegedly fled to the balcony in fear and was attempting to escape by climbing down when she fell. The pair made contact six days earlier on the dating app and arranged to meet at a surf shop in a nightclub district near Tostee’s apartment in Surfers Paradise, a beachside resort in Queensland. They met in the evening of February 7, 2014, and bought beer before returning to Tostee’s apartment, where they were recorded talking about God, ninjas and the movie Forrest Gump. Glen Cash, the prosecutor, told the Supreme Court in Brisbane that the pair drank and were intimate before an altercation occurred early on the Friday morning. During the audio recording played to the court,Wright could be heard asking to leave several times but the pair continued to drink and talk. You’re not going to collect any belongings, you’re just going to walk out. If you try to pull anything I’ll knock you out, I’ll knock you the f– out. Do you understand? Cash said the prosecution was not alleging Tostee had thrown or pushed Wright but that he threatened her and left her with no choice but to try to escape by climbing down from the locked balcony. The case has attracted heavy media coverage in Australia and prompted police warnings to users of the dating app to be careful when arranging meetings with strangers. Tostee has pleaded not guilty and denied strangling Wright, insisting that he restrained her in self-defence. His lawyer Saul Holt QC claimed that Wright, who was visiting Australia on a two week holiday, became violent and started throwing decorative rocks at him and hit him with a clamp from a telescope. Gabriele Collyer-Wiedner, a retiree who lived in the apartment below Tostee’s, said she was woken by the sound of banging furniture at 2 a.m.
She said she looked out of her balcony to see a pair of feet as Ms Wright dangled from the balcony above. After Wright’s fall to the driveway below, Tostee attempted to call his lawyer and then called his father.